My favorite Christmas story just happens to be about traveling. Kinda. Convenient, as this means it is an acceptable thing for me to write about here. My favorite book is not traditionally thought of as a Christmas tale. It is not read out loud by families on Christmas Eve (or ever). It is not displayed on Barnes & Noble’s holiday table. However, when I place the book between branches of my parent’s Christmas tree, it looks much more festive. Andrew looked at his brother who was still standing in the water. Peter shrugged and shook his head. Andrew looked at me, shrugged and shook his head. “They don’t get it,” I said to Joshua. Thus, after Joshua had some food and a nap and explained what in the hell he meant by “fishers of men,” we became seven. We came to another small village and Peter pointed out two brothers who were fitting a new oarlock into the gunwale of a fishing boat. It is hands down the funniest and most thought-provoking book I’ve ever read. Although some would describe it as sacrilegious, I actually feel more spiritual and okay with Christianity after reading it. …if the reader knows the Bible well enough to recognize the real references, there’s a good chance that he or she has decided not to read this book. [We]…advise those who are not familiar with the Bible to find someone who is, sit them down, read them the passages in question, then say, “That one real? How ‘bout that one?” If you don’t know someone who is familiar with the Bible, just wait, someone will come to your door eventually. 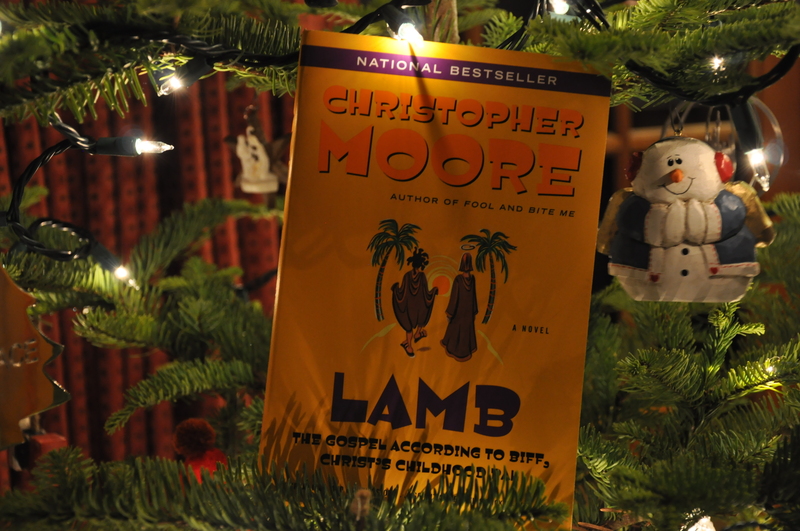 Keep extra copies of Lamb on hand so they can take one with them. Me: “Where are all the Bibles around here? This was extra hilarious after several glasses of wine. We couldn’t look at each other for the rest of the service without laughing. It should be mentioned here that Jay and I are loud and not discreet even in sober circumstances. My parents were so glad that we’d come to church with them. 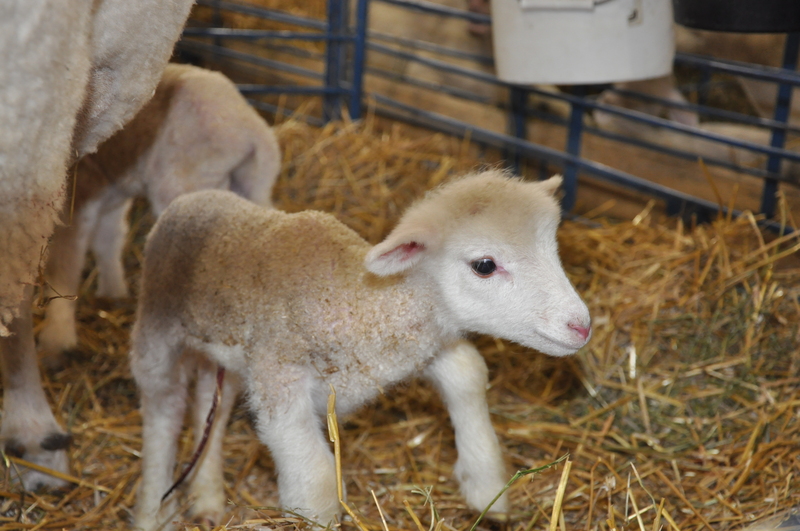 Purchasing Lamb via the affiliate link in this post will earn me a bit of money, so thank you! Okay, I know most people go to the fair to ride rides and eat food. And I definitely consumed my fair share of fried cheese curds. However, the best part of the day was checking out the animals. Particularly the baby ones. 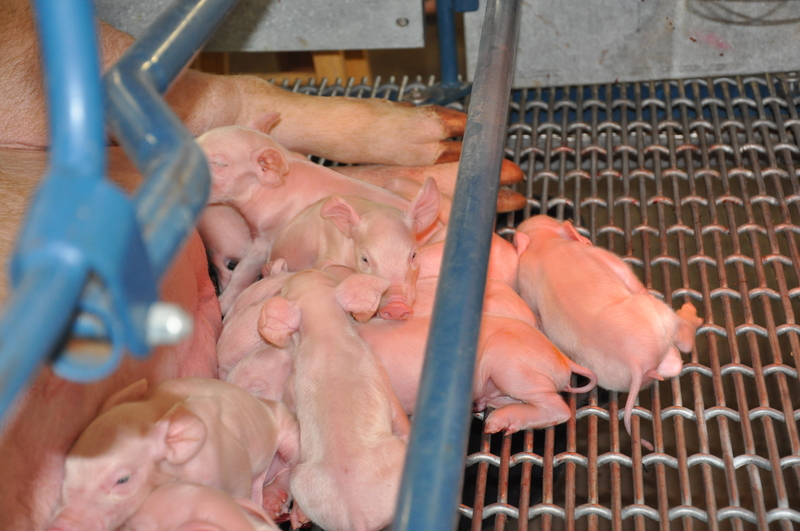 I’m not exactly a hard-core animal lover, but come on, how can you not love these little guys? Twenty-something years ago my family was taking a walk along a country road near my parents friends’ home in Mt. Vernon, WA. We stopped to check out a sheep and her new babies when my dad suddenly hopped the fence and barged into the barn. Wielding a stick to keep the mom away, Dad whipped off his coat and soon had a lamb nestled in his arms. Apparently the mother sheep had been stepping on her baby with the intent of rejecting it. Nice, huh? Dad was playing the part of Child Protective Services by removing the lamb from its dysfunctional family situation. Lambchops did get to go to preschool with me, as a nifty show-and-tell item. I still remember my mom chasing him around the neighborhood, trying to wrangle him into the back of the Datsun. Lambchops unfortunately lived a short life, as he consumed a poisonous plant a few months later and died. At least that’s the story I was given as a child. My dad really likes rack of lamb, so I remain suspicious. 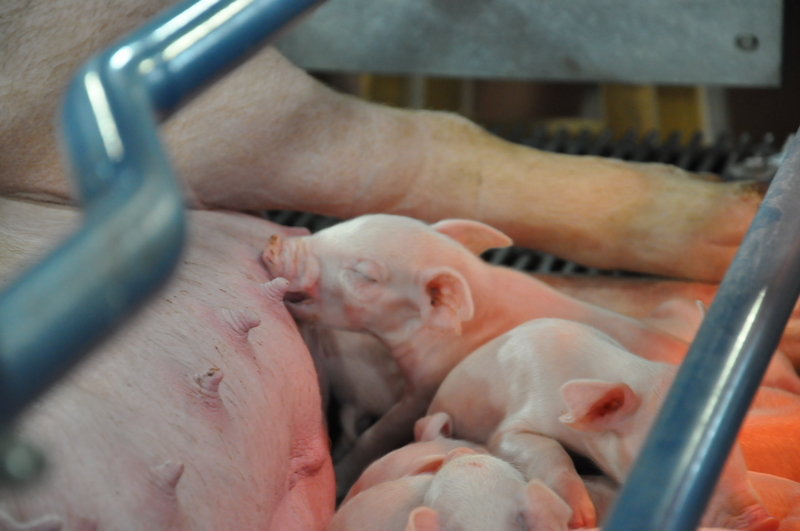 If you want to see baby farm animals for yourself, I recommend you check out a state fair. If you want to steal one from your neighbor, you are on your own. My dad appears to be in animal-rescue-retirement. 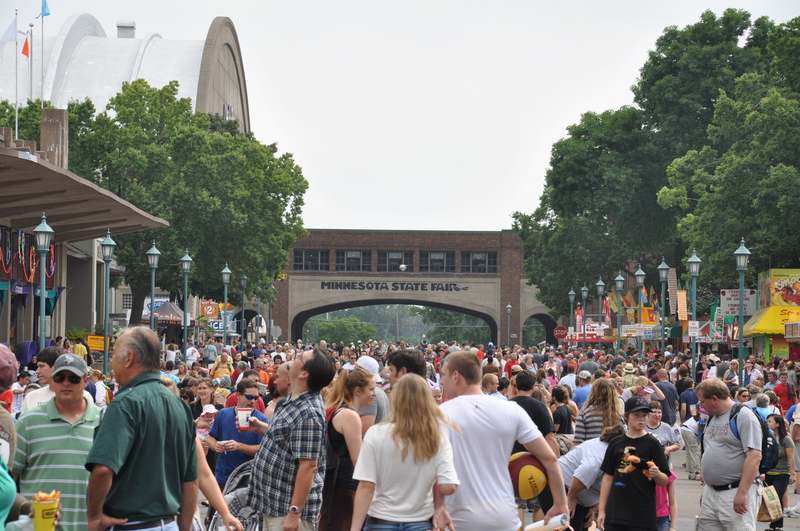 The Minnesota State Fair is in St. Paul each year. It takes place during the last weeks in August until Labor Day.